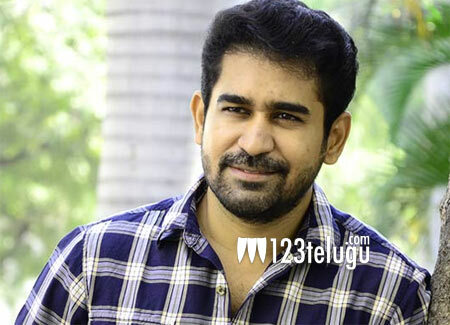 Bichagadu hero Vijay Antony hardly takes a break and he continuously churns out films with interesting protlines. Now, he is all set to remake a Telugu thriller in Tamil. Released in November 2017, writer-director Anand Ravi’s Napoleon, although couldn’t set the cash registers ringing, managed to get positive reviews for its unique plot of a man who loses his shadow. Vijay Antony is quite impressed with Napoleon and decided to remake it in Tamil. Anand Ravi will direct the movie himself. The film’s pre-production is underway currently. Noted Tamil producer Dhananjayan Govind will bankroll the movie.